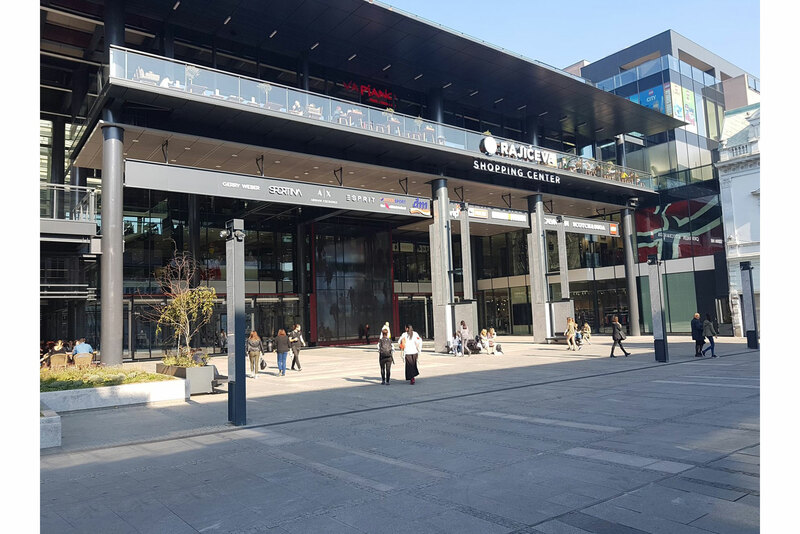 We realized a campaign for the grand opening of another VAPIANO restaurant in Belgrade, which has just been opened in a new shopping center “Rajićeva” in Knez Mihajlova Street. The design sector has done all the necessary graphic designs for the needs of a new restaurant: menu cards, indoor posters, interior design solutions, posters for meals on special offer, etc. The restaurant is made in a new interior design and marketing with its fresh and even more modern communication tone follows this change. Happy grand opening. We continue to successfully cooperate to Belgrade citizens’ pleasure and guests of our city.